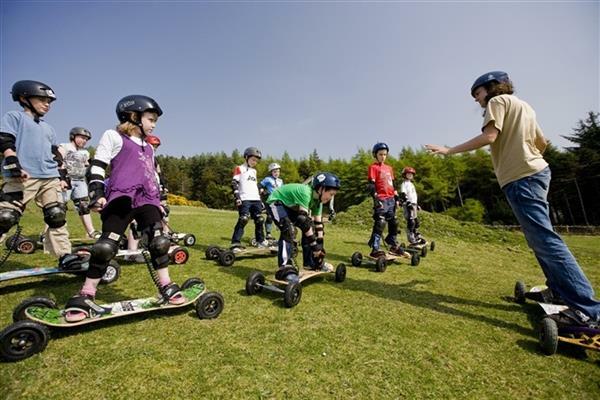 Mountain Boarding, also called dirt boarding, is similar to snow boarding. Mountain Boarding, also called dirt boarding, is similar to snow boarding. 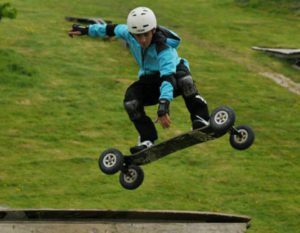 The board has a deck, four wheels with pneumatic tires and bindings to secure the rider to the board. 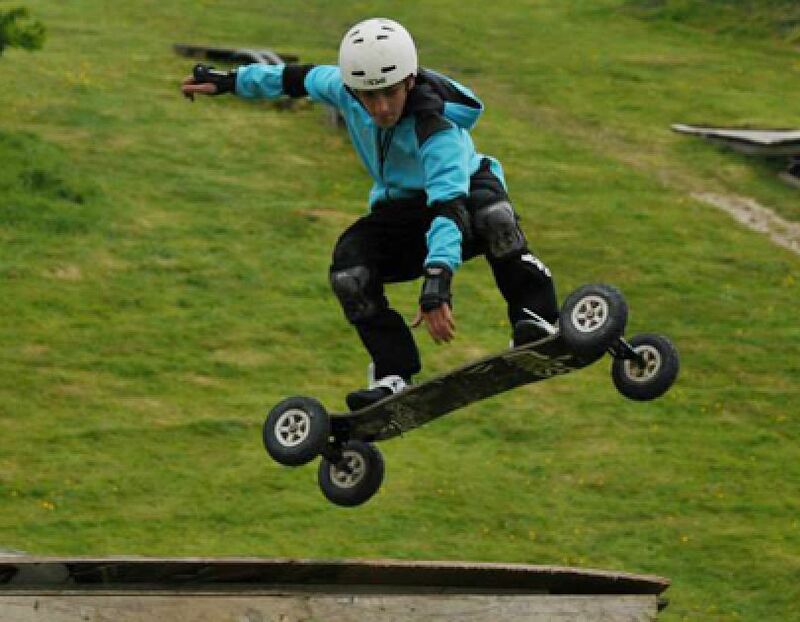 It is an action sport that can be enjoyed year round in parks, on hills, woodlands and on mountain bike trails. It is the ability to ride such a wide variety of terrain that makes this sport so versatile. For experienced and beginner board-riders alike. 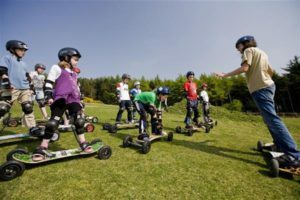 The instructors guide beginners through the basics of mountain boarding, and are there to assist more experienced riders on the BoarderX tracks, Slope-style Park and Big-Air Jump. Equipment and padding are provided. 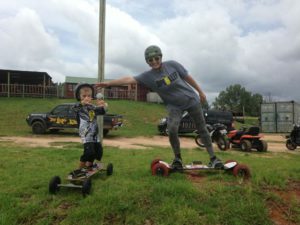 If you would like to challenge your board-riding skills or even if you are a first-timer, our instructors will guide you through the basics of Mountain Boarding, or assist more experienced riders in our BorderX tracks, Slope-style Park & Big-Air Jump. Equipment and padding are provided – so just bring your sense of adventure! Birthday coming up? Get an X gift card. Our lessons are available for both beginner and advanced level riders. For beginners we have an introductory course, as well as a full course. Most of the hotels and condominiums are just 5 to 10 minute walking distance from our centre with a few situated right inside our centre. To make your stay a seamless experience, we have airport to and fro transfer facilities to take care of all issues.